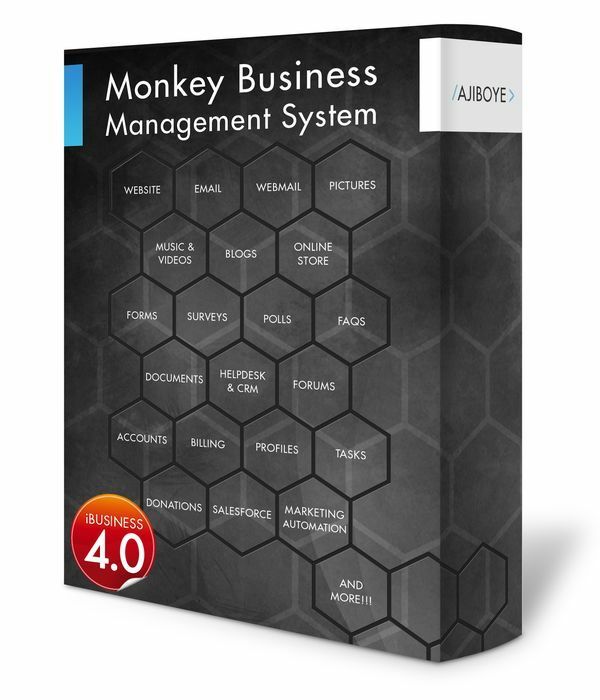 News > Monkey Business 5.01.03 Release - upgrade today! Monkey Business 5.01.03 Release - upgrade today! Greenwich, CT — Thursday, August 09 2018 — Monkey Business Agency is pleased to release Monkey Business 5.01.03. Monkey Business Editor: Fixed a critical bug affecting performance in support of Safari browser. Monkey Business Editor: Performance improvements; optimizations improves user experience by 800%. The Smart Toolbar now shows up fast, improving user interface responsiveness by 1600% in the Safari browser, 300% in Chrome, Firefox and Opera browsers. Monkey Business Editor: Fixed bug in the Ruler placement when resizing Resizable Blocks in the Safari browser.